BinaryOptionsNow – Popular UK financial service provider Central Markets announced the creation of a new insurance policy scheme that will guarantee the safety of trader deposits in case of brokers’ failure and bankruptcy. The new insurance policy was developed after in the past some brokers did not manage to compensate their traders after they went bust. 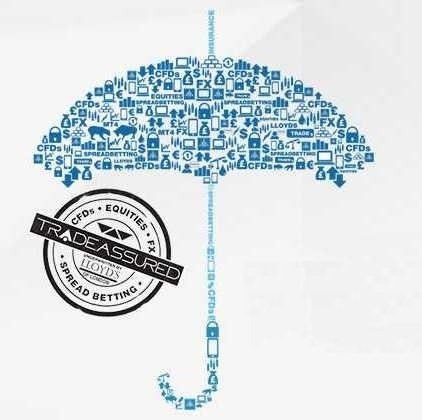 The company explained that from now on if one of the company’s platform providers would become insolvent, trader deposited funds would be returned immediately without any issues due to the new insurance policy. The new insurance policy that is underwritten by the insurance firm Lloyd’s of London will basically be an extension of the currently existing Financial Services Compensation Scheme that protects trader funds of up to £50,000. 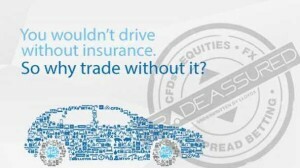 The new insurance policy however will cover all of the funds owned by traders even above the £50,000 mark. In case the service provider would go insolvent, the Financial Services Compensation Scheme would provide funds of up to £50,000 to traders, while the new insurance policy would provide the funds above this mark, in case traders own a sum larger than £50,000 in their accounts. In a press release, the company pointed out that this insurance policy is naturally only valid in situations when the company goes bankrupt or won’t be able to meet its financial obligations anymore. 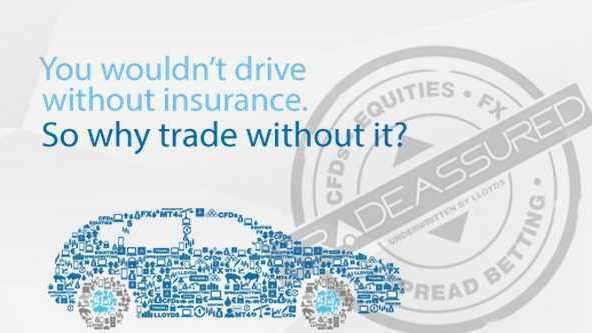 The insurance policy will of course not return traders’ money in case of bad investment. The new insurance policy service will be offered free of charge for the clients of the company. There will be no fee charged on the money deposited by traders. The company itself will support all the costs associated with the new insurance policy deal closed by the venture and Lloyd’s of London. Central Markets founder and director Adam Stark revealed that the new policy is meant to prevent situations such as the collapse of MF Global in 2011 and the bankruptcy of WorldSpreads in 2012. In both situations, the affected financial service provider was not able to return traders their funds because the money was not ensured. He further explained that this type of insurance is already the norm in the United States after the experiences in 2011 and 2012. As such, he believes that UK customers also deserve to profit from the same high-standard safety and security measures. Central Markets is one of the largest United Kingdom based online trading providers. The company offers premier CFD trading and forex trading services to its clients. Clients of the venture include professional traders, institutional entities but also individual persons called retail traders. 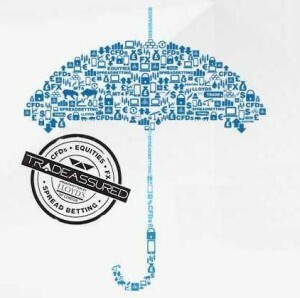 The company’s strong online trading service portfolio is supplemented by a large amount of educational material as well as the possibility to collaborate with professional advisers that will teach newcomers everything about the business. 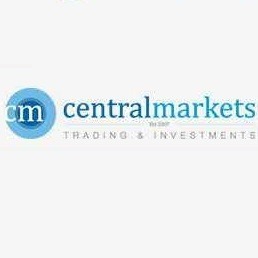 Central Markets is a legal and regulated UK financial service provider. This means that the company respects all the laws and regulations of the United Kingdom and of the European Union when it comes to the provision of financial trading services. The addition of the new insurance policy offers extra security to traders on top of the standard security measures imposed by the law.